Most small to medium-sized business owners need marketing and a majority of the time do not understand the “why” behind it. Our local businesses cannot only not survive with a comprehensive marketing plan; but can thrive if they use the right tools. 5 Star Multimedia has taken a call to action to create a monthly mastermind program where local business owners will not only have strong takeaways from a program they can implement, but also have the opportunity to showcase their business. They also have the opportunity to showcase their business through speaking engagements, online marketing and sponsoring upcoming educational seminars. The bottom line is the marketing tools attendees will receive and can use for their business is immediate. 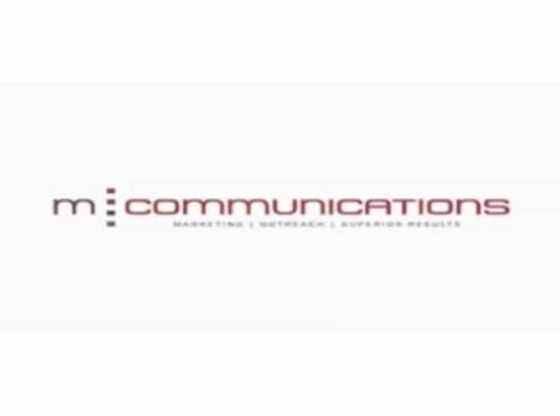 The first company to step up to sponsor and speak at the first mastermind event, is M Communications Inc. – a full service marketing, public relations and publishing company located right in our backyard in El Dorado Hills. The first event will take place on Thursday, September 12th, from 1:00 p.m. – 4:00 p.m. at 5 Star Multimedia in El Dorado Hills. The first part of the program will educate local business owners on the importance of video marketing and how to utilize this tool to move your business forward. The second portion will be on how to write a press release and market to the media. Both segments will give absolute marketing takeaways to implement immediately in their business. What is the added bonus in addition to the educational aspect? The answer to that question is a fun “cool down” networking party with dinner included at Reunion nightclub in El Dorado Hills post event. In addition to the initial mastermind program, 5 Star Multimedia has come up with yet a second tier to their great program. Not only will speakers receive a demo recording of their event, the company is developing a membership only website where attendees can access all future and past videos for a nominal fee per month. The inaugural event has limited space and will accommodate 40 attendees with laptops for the interactive portion of the course.